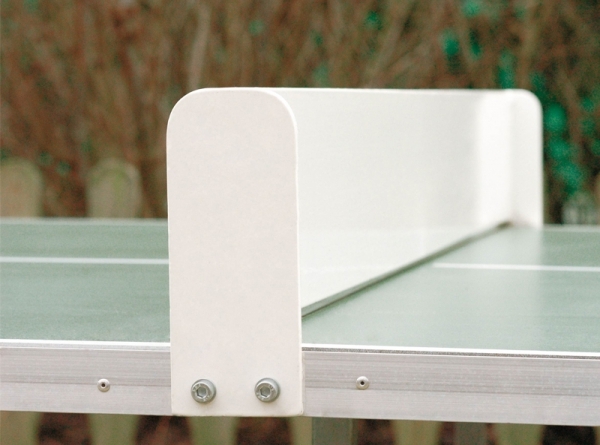 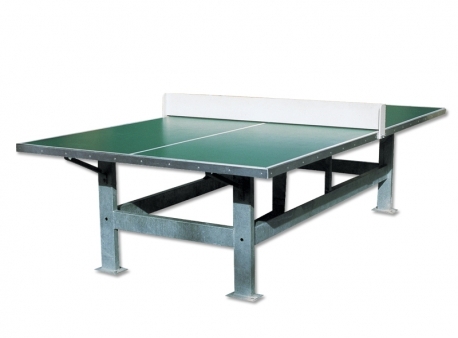 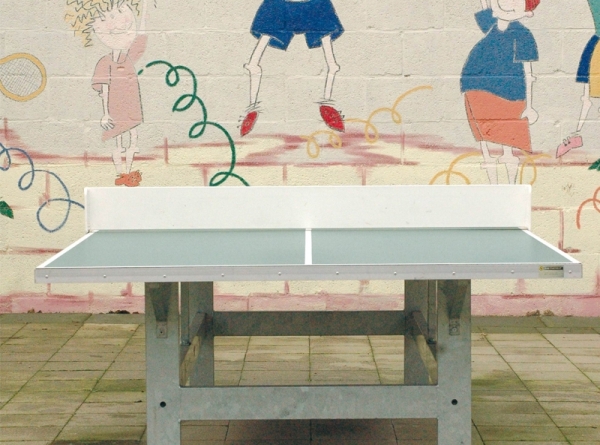 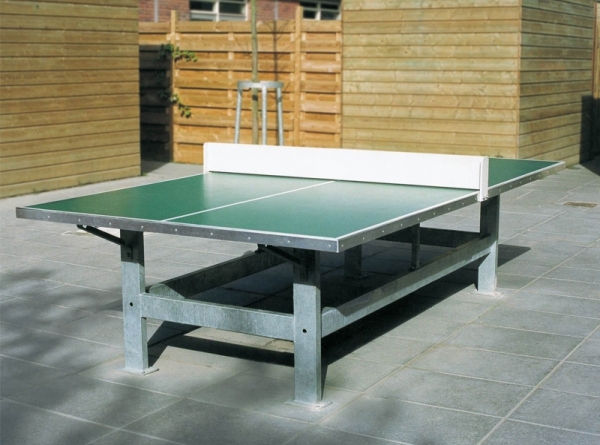 Description: TT MetalThere is no doubt at all about the TT Metal: this sturdy table tennis table is an asset for every site. 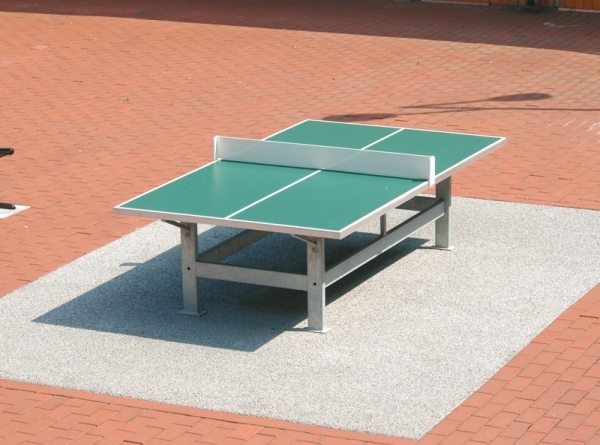 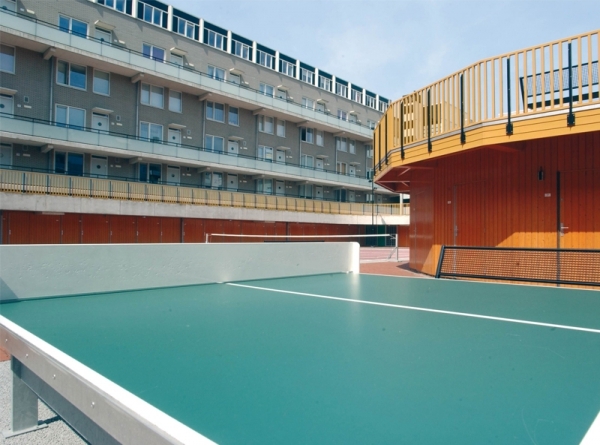 It requires little maintenance and is simple to keep clean, which makes it an ideal addition to the playground at recreation parks. 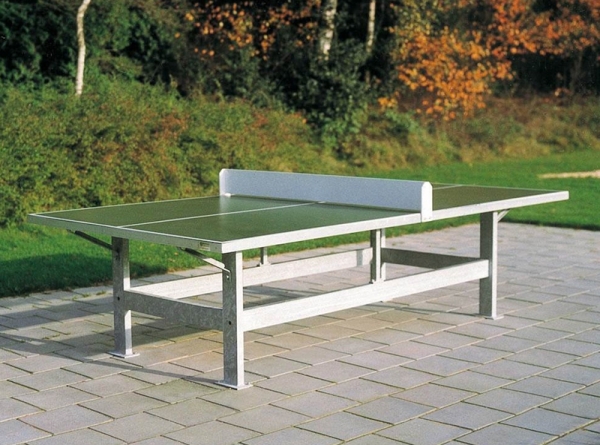 The TT Metal with competition dimensions takes up little space and can be placed on a surface or anchored.